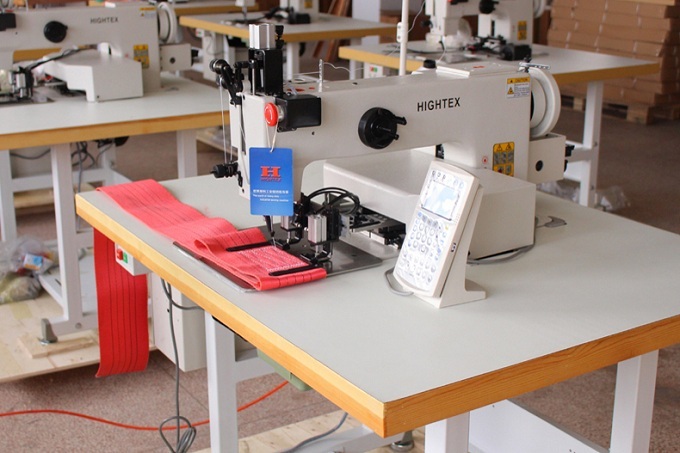 Cowboy (Hightex), the leading manufacturer of heavy duty industrial sewing machines for leather and technical textiles. Global, the largest sewing machine dealer in Holland. Most of their heavy duty industrial sewing machines (as per blow list) are exact same. Cowboy 74400 = Global WF 925 - Single needle, needle feed, walking foot machine with large vertical axis hook.